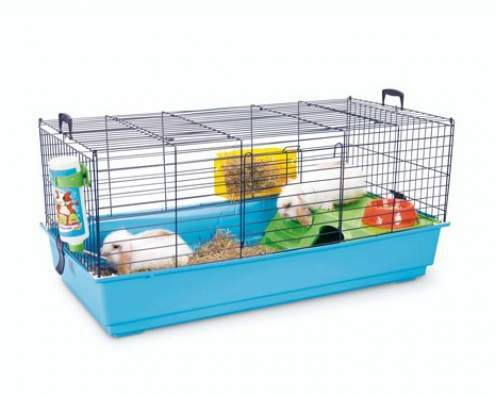 ZE PETS: ( SOLD ) Cage for sale! ( SOLD ) Cage for sale! I'm selling my savic nero 3 de luxe for $130 been using it for 4 months and still in good condition, the price is fixed (non- negotiable)..can be use for rabbits or guinea pigs..first in first out basis (Strictly no booking) interested buyer can leave comment in the comment box or email me at korosaki_ichigo@hotmail.com..thanks.